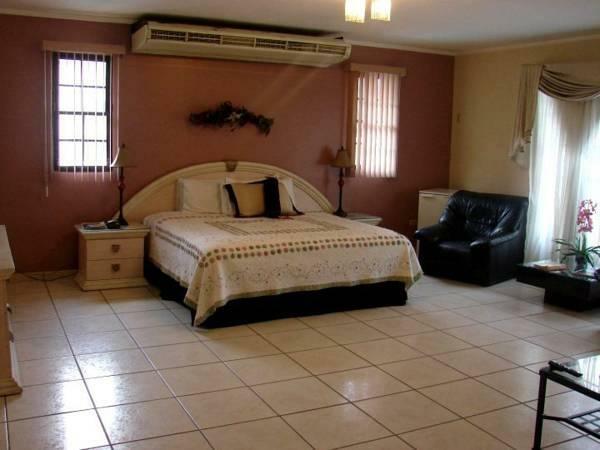 ﻿ Best Price on Hotel Casa La Cordillera in San Pedro Sula + Reviews! This hotel features a furnished terrace with a swimming pool and free Wi-Fi throughout the property. It is 10 minutes’ drive from Central Park and 1.9 mi from Metropolitan Bus Station. Hotel Casa La Cordillera offer air-conditioned rooms with modern décor, a flat-screen TV, wardrobe and pool views. 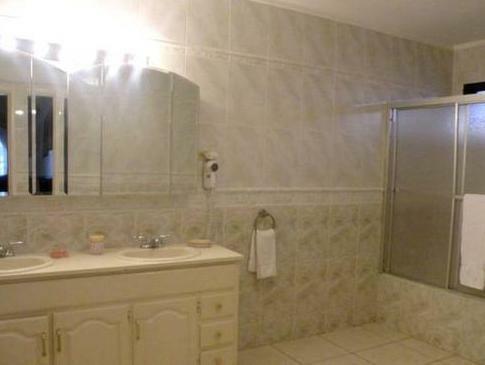 The spacious-tiled bathroom has a shower and free toiletries. The restaurant on site has modern-tiled décor and serves regional cuisine and home-style food. Continental breakfast is included on room rate and guests can also enjoy a pool bar. La Cordillera is 7.5 mi from Merendon Nature reserve and 10 minutes’ drive from the Olympic Stadium. Ramon Villeda International Airport is a 20-minute drive away and Wonderland Water Park is 3.7 mi away.